Washington, D.C., held its annual H Street Festival on Saturday, October 20th. 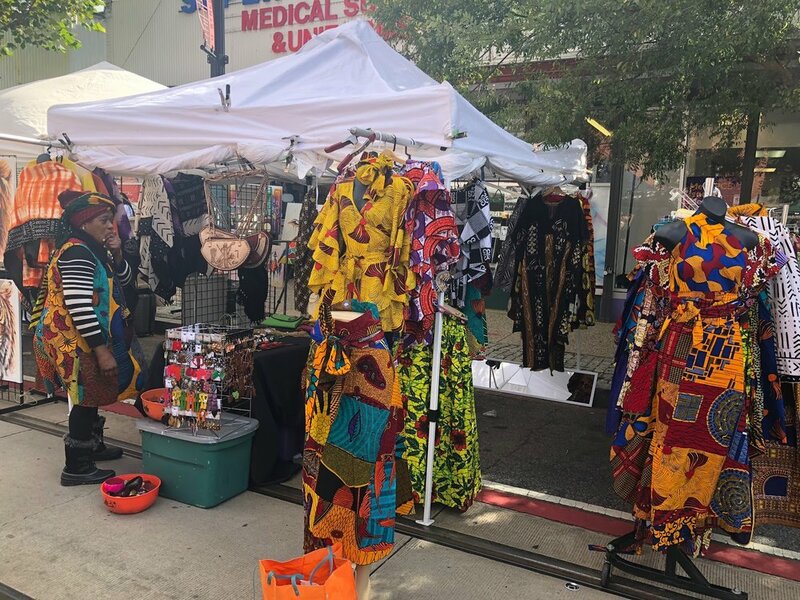 The H Street Corridor was blocked off and filled with music, food and many black owned vendors. There were more than four stages set up throughout the street with each hosting artists from different genres of music. Crowds of people gathered around the stage, enjoying their time as they sang and danced to the live performances. Between all of the stages were vendors selling art, clothes and hair products for natural hair. There were even candles too! 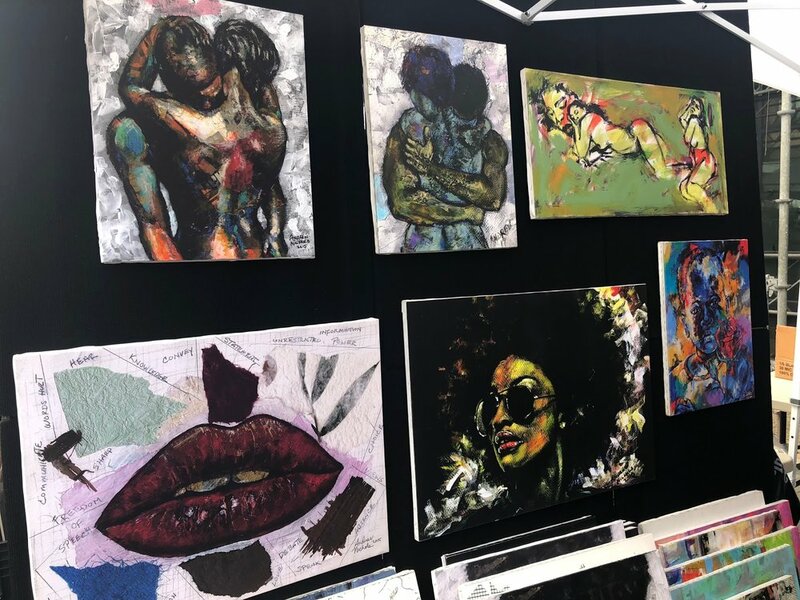 One artist, Andrew Nichols, traveled all the way from New York to showcase his artwork at the D.C. festival. The H Street Festival attracts people from all over, not just District natives, making the occurence that much more unique. There were thousands of people that came out to support causing the lines for all of the food trucks to be on the longer side. Luckily due to the increasing awareness of dietary needs in the area, t many trucks had dairy free, vegetarian and gluten free options. The H Street Festival typically takes place in September but due to inclement weather the festival had to be pushed back to October. Despite the change of date and the chilly weather this year’s event was still a success. If you didn’t get to attend this one, no worries at all. There is always time to show out next year to continue to support this D.C. tradition. With an arrange of options, good trunks ranged from caribbean to barbecue to american cuisine. One truck of the trucks, Dyvine Bbq In Motion, sold turkey legs as they rang their cowbell to every order. This event with various activities is perfect for all demographics. Whether a student looking to blow off some steam or a family wanting to have a day out.For younger children they had the option to go rock climbing while the adults had the opportunity to get on stage and sing their best karaoke.